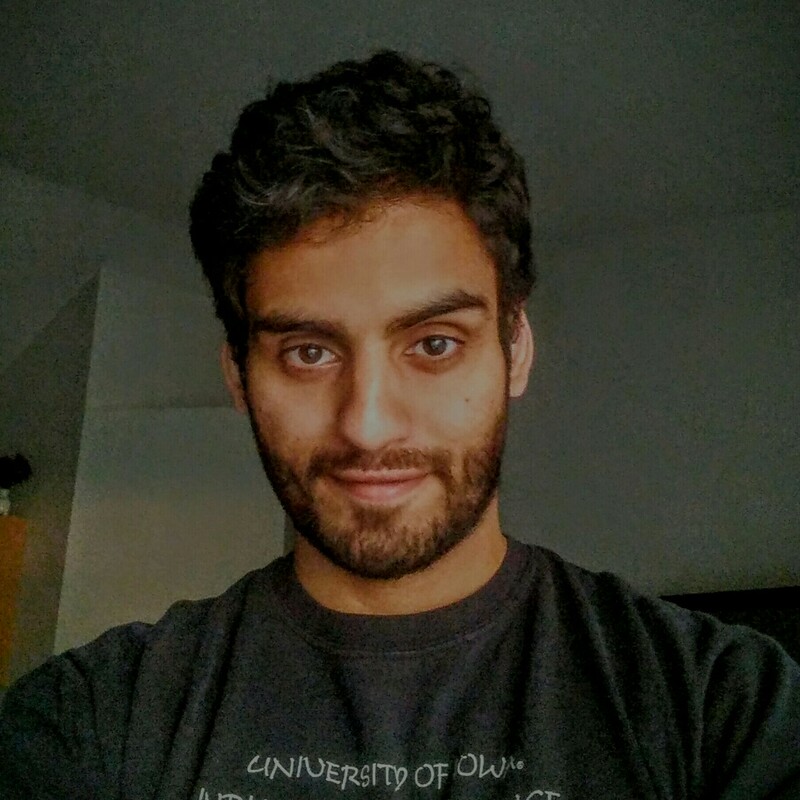 Today I'm interviewing Abhijeet Kher, Senior Software Engineer and recent Texas transplant. I miss having him onsite in Iowa, but am thankful to continue to have him on our team remotely! Read on to learn more about how to work well with remote employees on Scrum teams. Q. How long at ISE and what did you do prior? 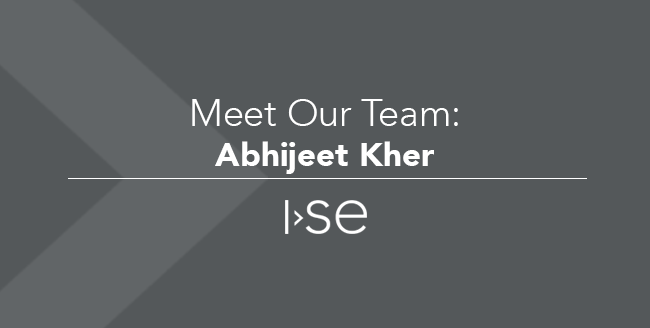 Abhijeet: I joined ISE in the summer of 2012 as an intern, and transitioned to full time the next year. Prior to ISE, I worked at University of Iowa IIHR as an Electronics Technician helping other students with their hydro-tech project needs while getting my bachelor’s degree in Electrical and Computer Engineering. Q. You've written a couple blog posts on Agile teams – What are a few key takeaways you want people to leave with after reading these? As a team, strive to improve collaboration and communication. This will promote accountability and build trust. The agile mindset does not need to be put aside at a team or organizational boundary. Agile methodologies are simple to read up on, but they may take deliberate effort to apply. Take time to understand how these principles would apply to your team. Q. About a year ago you moved out of state and now work remotely. How has the way you work with your team changed since your move? Abhijeet: Adapting to the remote arrangement was fairly smooth with my team, since we had frequent “coding parties” with open video calls for all members to join. The biggest change, unsurprisingly, was the reduced frequency of non-work related conversations. When co-located, the flow of communication is free, and it does not need a “strong” initiation like writing a direct message on an IM does; granted I generally preferred face to face communication over IM while at the office. On the other hand, there are definitely less interrupts in a day working remotely, which is nice at times. Q. 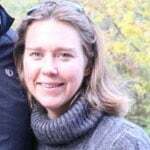 What advice do you have for other remote workers on Agile teams (or any team)? Abhijeet: I try not to always be scripted when approaching someone over Slack or video call. I think the non-task oriented conversations also play a role in building a cohesive team. Pair programming has also been immensely useful in ensuring that myself and other members are not feeling solitary when tackling complex work. Pointing out the obvious, a solid infrastructure to support IM and video communication channels is a must. Abhijeet: Recently, I've taken up a couple landscaping projects around the house, so it's a lot of YouTube training and some work when it's not three-digit temperatures outside in Texas. The rainy days are filled with video games and sometimes racquetball. Sundays are reserved for Westeros. Interested in joining our team or learning about how our Agile experience can help your company? Check out our current opportunities on our careers page, and our Agile and Scrum offerings on our Agile Consulting page.